Comodo Internet Security 2012 One Year Free License. | Kanishk's Technical Blog. 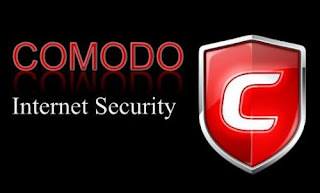 Comodo Internet Security 2012 One Year Free License. Comodo Internet Security Pro 2012 is a comprehensive, easy-to-use and advanced security suite that offers real-time, reliable protection against viruses, Trojans, worms, buffer overflows, zero-day attacks, spyware and hackers. The program combines powerful antivirus protection, an enterprise class packet filtering firewall, advanced host intrusion prevention, application control and anti-spyware in one supremely powerful application. Comodo Internet Security Pro is priced at $49.99 for a single license which is valid for one year. Normally, users can download Comodo Internet Security Free edition or download the trial version of Comodo Internet Security Pro that can be used free for 30 days only. We have earlier shared aboutComodo Internet Security Pro 2011 as free giveaway. And now you can get a free 1 Year Serial Number / License Key for the latest Comodo Internet Security Pro 2012 version. 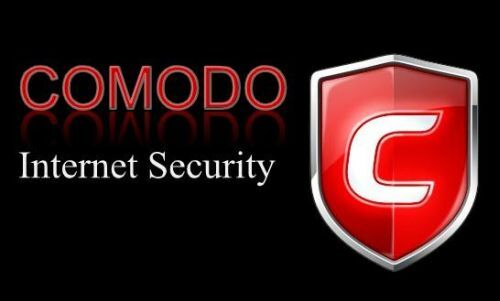 In fact, Comodo Internet Security Pro 2012 is yet to be officially released, but the new version has already been uploaded on the official Comodo servers and you can start using it now. 2. Install and run Comodo Internet Security 2011. You will find a tab named More. Click on it and then click on About. In the about window, copy and save the serial number on your PC, you will need this serial to activate the CIS Pro 2012 version. 4. Install Comodo Internet Security Pro 2012. During installation, enter the serial number that you got from step 2. 5. Complete the installation and you can see 365 days on your Comodo Internet Security Pro 2012 main window.